For all your residential and commercial cleaning needs, call the experts you can trust at Spring Clean Carpets. We proudly serve Saratoga Springs, Eagle Mountain, Provo, Orem, Lindon, Pleasant Grove, American Fork, Lehi, Highland, Alpine, Herriman, Riverton, Draper, South Jordan, Sandy and Cedar City. Book any of our services today or click to learn more about what makes us the best in Utah and Salt Lake Counties. Spring Clean Carpets is a carpet cleaning company committed to providing local residences with the ultimate carpet cleaning service. We don’t rush through our appointments or leave you with only mediocre results. We’re determined to show you just how clean your carpets can be, for a healthier living and working space. Air inside your home can become polluted with allergens and other contaminants quickly. 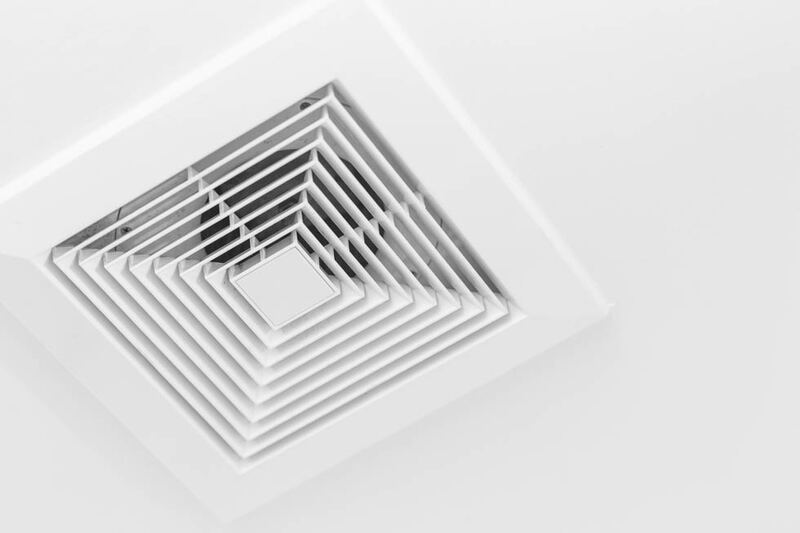 We use a specialized air duct and HVAC cleaning process to ensure you are breathing the cleanest air possible! 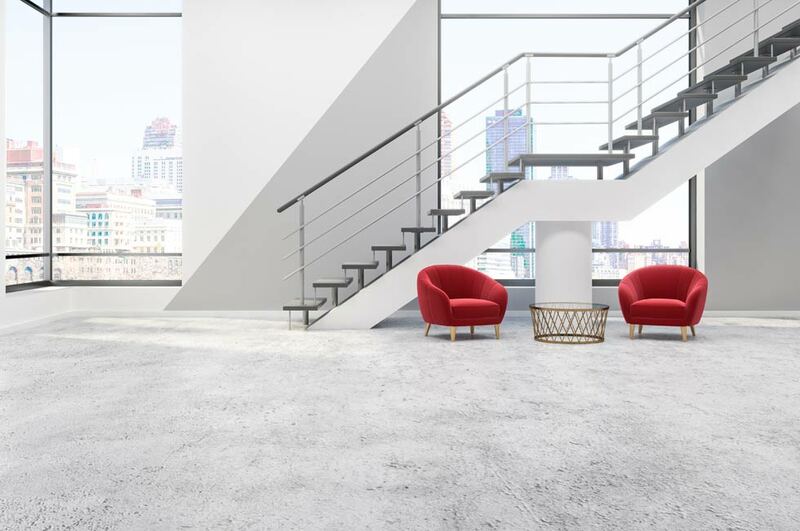 Cleaner carpets not only helps make a great first impression for clients and customer, but also reduces allergens within your commercial space. We make commercial carpet cleaning affordable for every business budget! 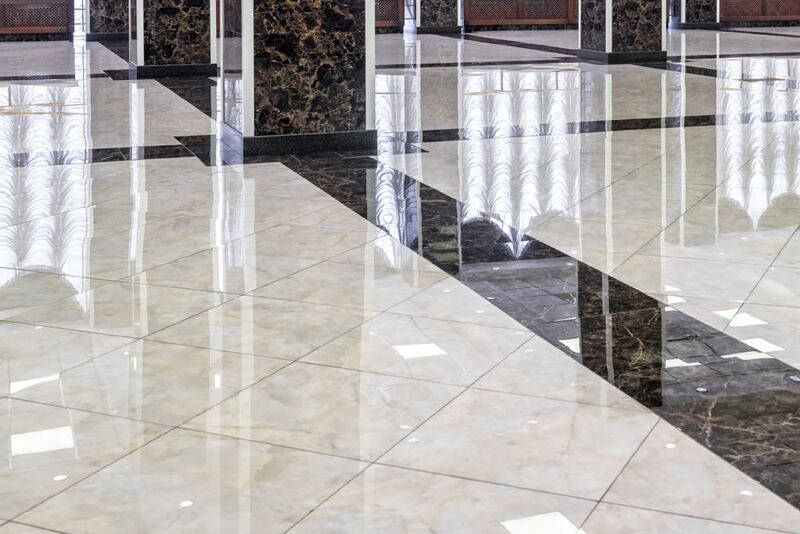 Vinyl composite tile (VCT) floors found in many businesses and commercial buildings require different tile cleaners than ceramic or other types of tile. 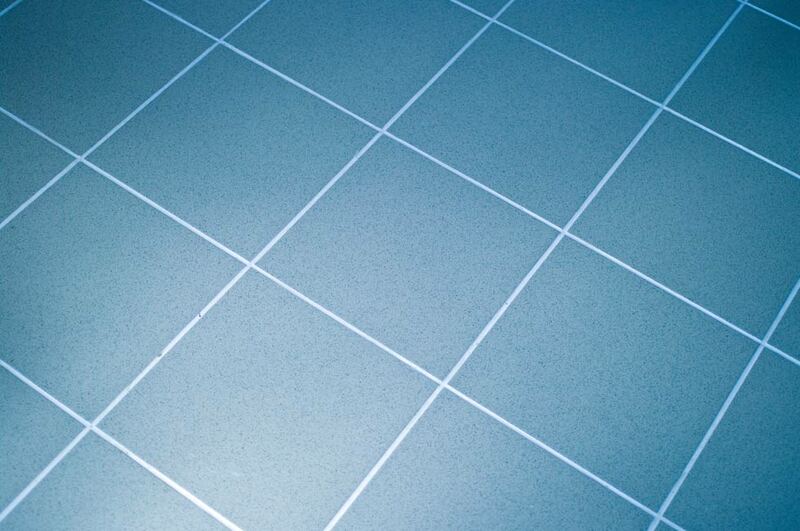 We offer professional tile and grout cleaning services specific for VCT that will keep its shine lasting long. With the Rotovac 360 you will see the best results every time! 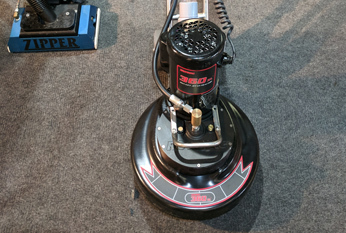 We’ve paired it with a powerful truckmount system that super-heats the water to create the very best cleaning steam. The dirt and grime is pulled out of your carpet and out and away through our filters, leaving you with the cleanest, healthiest carpets! Tile and grout lines get dirty fast. Mopping and even steaming just pushes dirt and grime further into the grout. We use a specialized grout brush and powerful PSI water jets to blast the dirt off your tile and out of the grout. 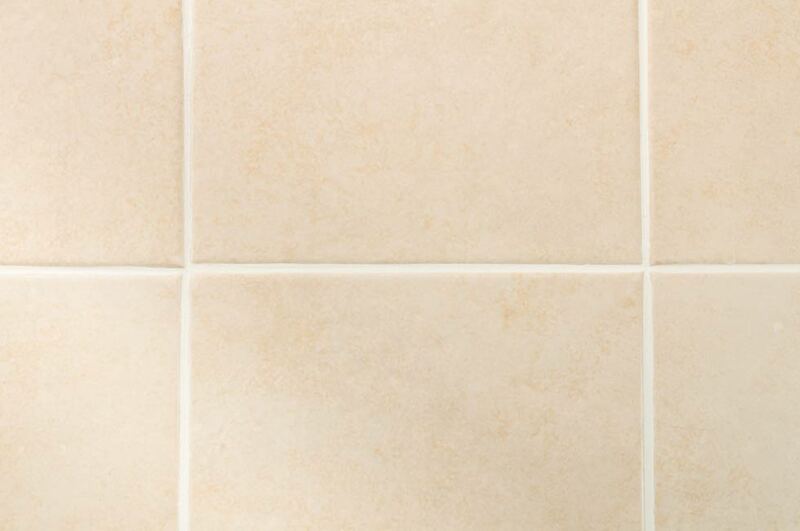 Ask about our great tile cleaning prices—we beat most competitors! 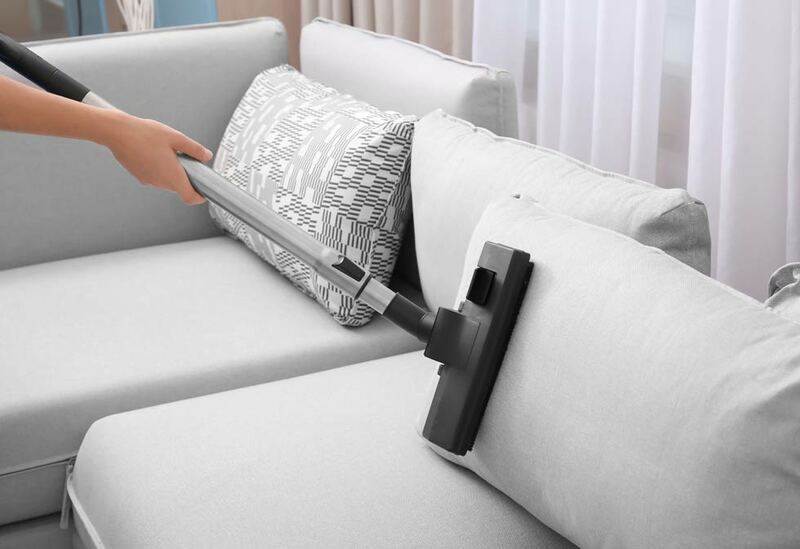 Spring Clean Carpets also has the training and experience needed to get your upholstery clean. We use the proper solutions that are safe for your upholstery and recommended for spot removal. With years of foot traffic, carpet can shift over time causing ripples or air pockets to form. Carpet restretching will stretch the carpet tight again to remove these irregularities. 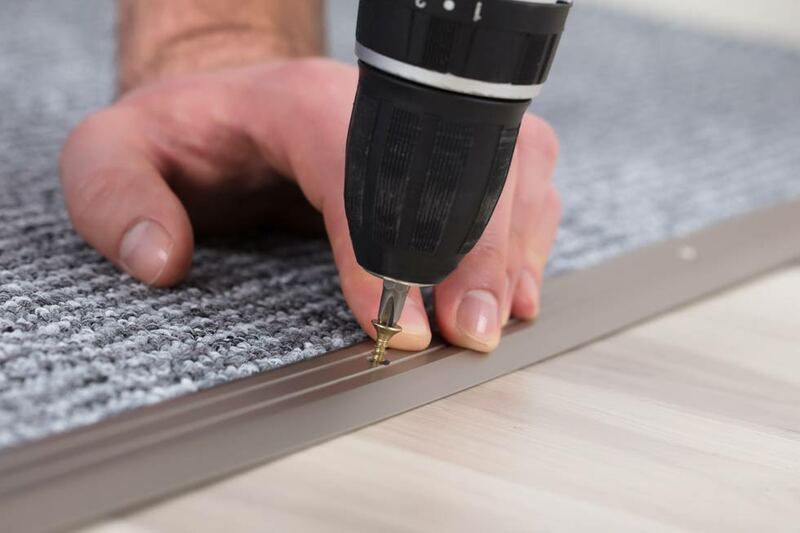 We also can repair spots that are worn or torn, to extend the life of your carpet and avoid costly replacements! Our commercial tile and grout cleaning solutions are free of harmful chemicals, while still proving effective at giving your tile floors a thorough clean. Customers, employees and others who walk into your business will notice the difference!